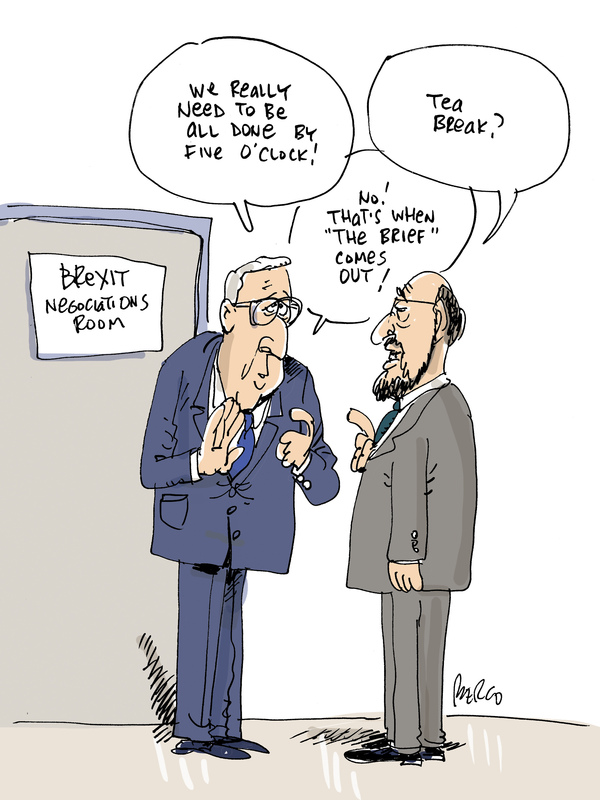 euractiv.com has today launched The Brief, a straight-talking, sassy evening newsletter, brimming with incisive insight and commentary. It will be published daily at 5PM and wrap up the day’s EU policy and political news. 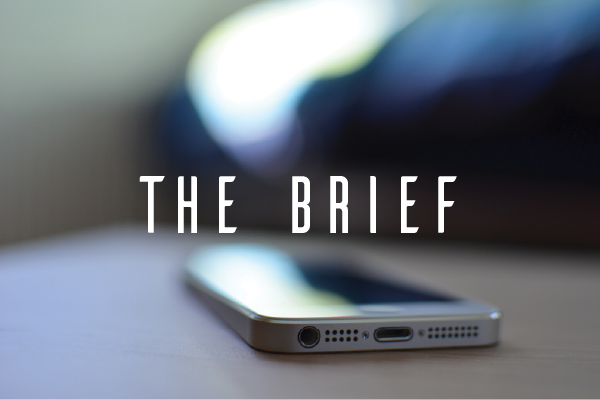 Straight-talking, bite-sized, fun, and indispensable, The Brief will turn technical and often boring legislative debates into ‘must-reads’. The Brief is commuter friendly. Check it out on your phone on your way home to make sure you haven’t missed anything, and get a head start on tomorrow. Don’t wait. Hit the SUBSCRIBE button and you won’t regret it!